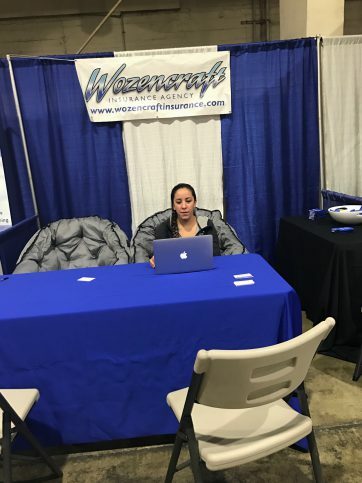 Wozencraft Insurance will be on hand and ready to answer any questions this Thursday through Sunday at the Miami International Boat Show. 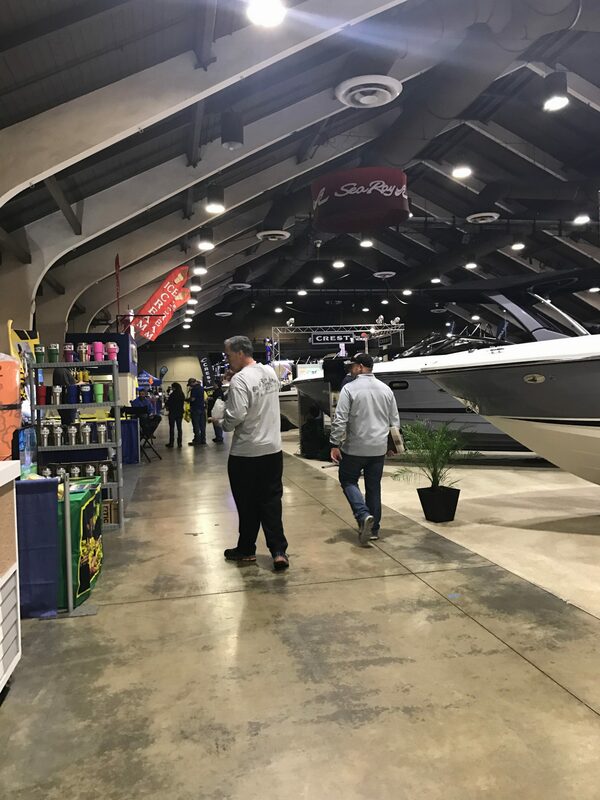 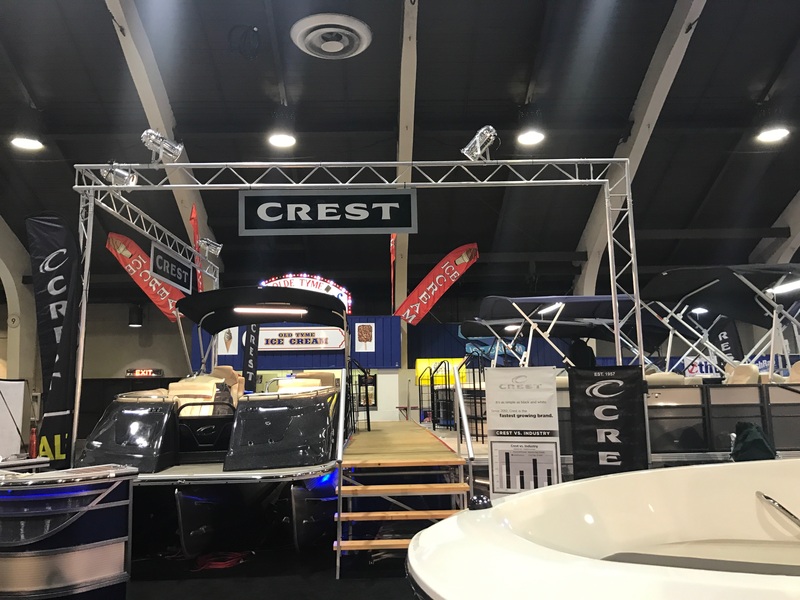 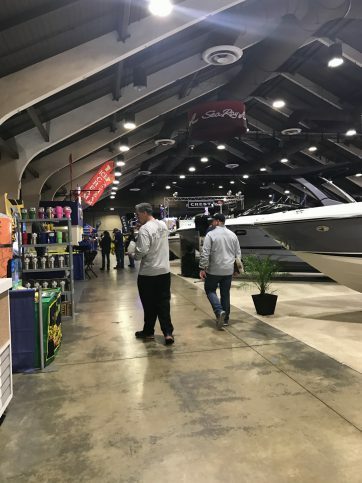 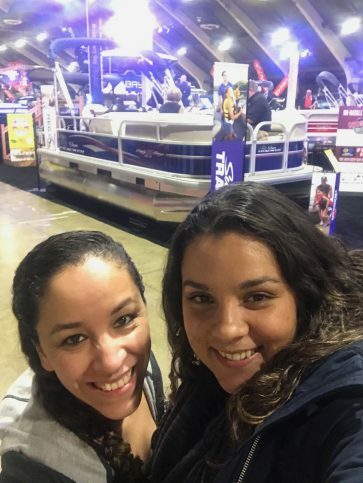 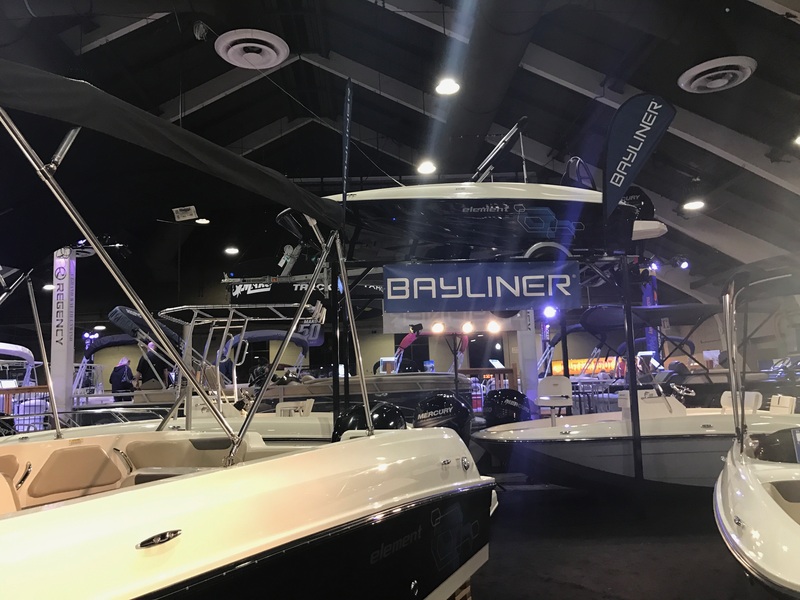 Both Tanah Kinsey and Jareni Nunez will be at the Wozencraft booth (BOOTH 431) each day of the show to personally answer any questions new and prospective boaters may have regarding insurance, as well as to connect with any existing customers which is always a pleasure. So in particular, if you’re looking for insurance for your craft, look no further than Wozencraft Insurance and make sure you stop by to learn more about their competitive options.